Having worked closely with renowned pianist Dmitri Bashkirov, Márta Gulyás is the Head Professor of the Chamber Music Department of the Liszt Ferenc Academy in Budapest as well as Head Professor of the Chamber Music Gropus with Piano of the International Institute of Chamber Music of Madrid. In the outstanding atmosphere of Cappadocia, Márta Gulyás will be teaching masterclasses for 5 days with a final concert to follow. 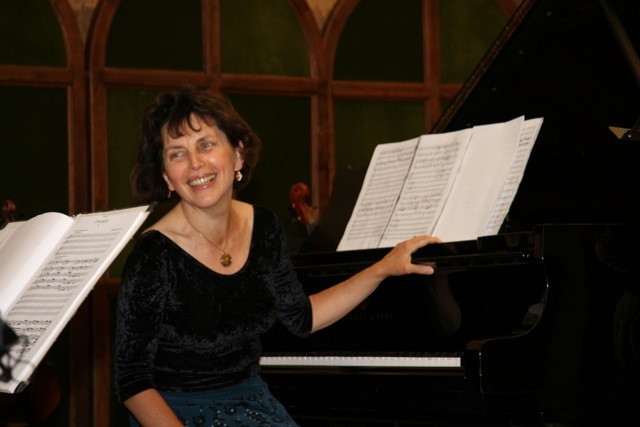 You can join the masterclass either as a solo pianist or with your chamber ensemble.